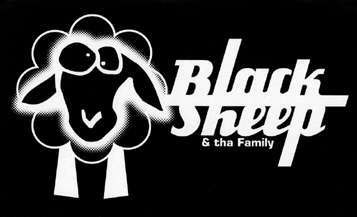 BlackSheep OnLain ha cambiato casa! Abbiamo cambiato server. Aggiorna i tuoi bookmark. We've changed server. Update your bookmarks.